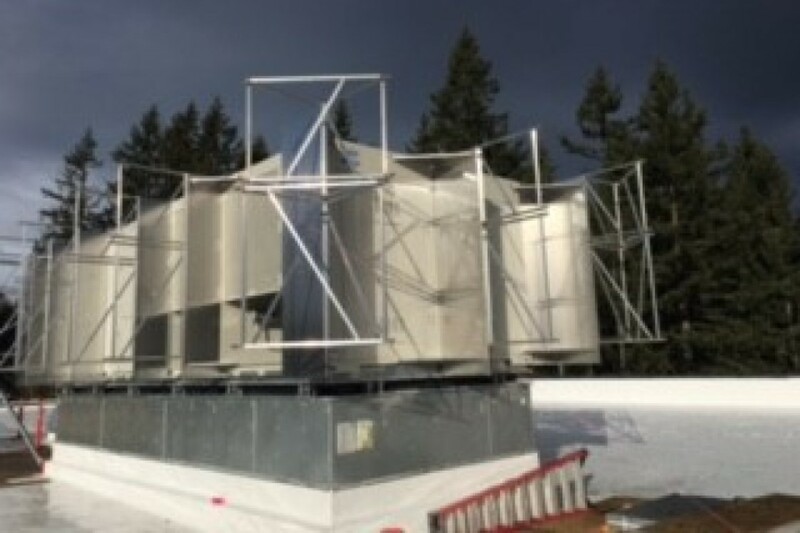 Holaday-Parks provided design-build, full mechanical shell and core services and tenant improvements for this mixed-use complex located in Sammamish, WA. 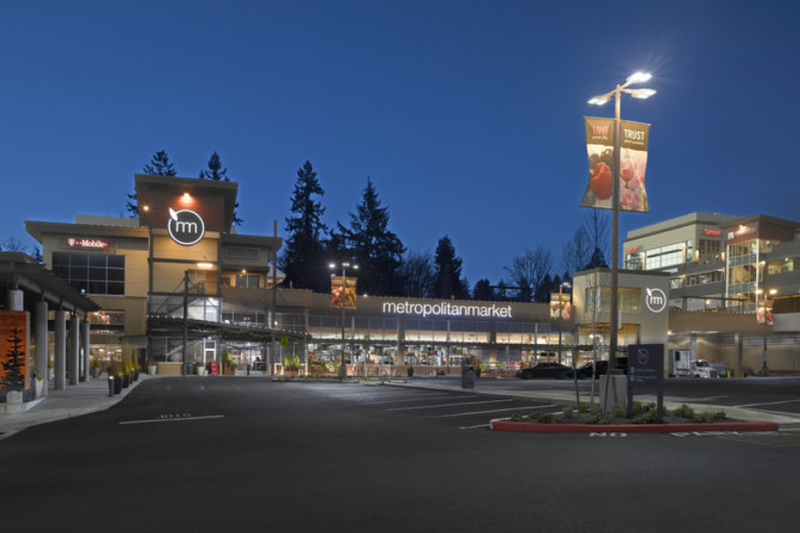 The complex includes general retail stores, restaurants, Overlake Medical Clinics Primary Care, and a Metropolitan Market. The complex also includes a multi-tier parking structure (344 stalls), and structural-parking decks designed to accommodate fully-loaded semi-trucks.